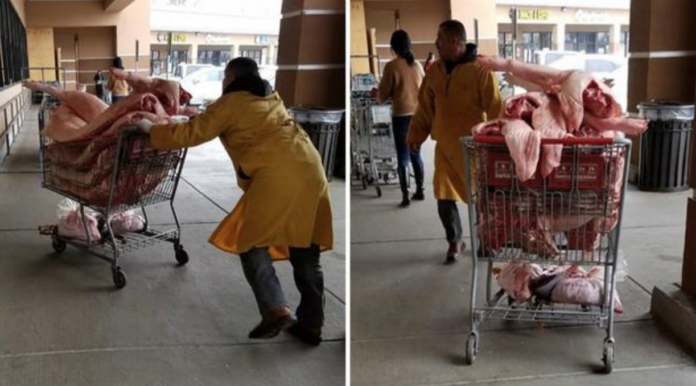 99 Ranch, an Asian grocery store located in San Jose is currently under investigation after a customer witnessed raw meat being delivered in shopping carts from Costco. 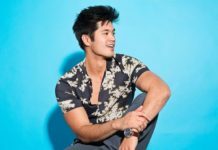 A customer of the grocery store happened to be visiting to do some quick shopping when she noticed 2 men delivering a large amount of raw meat in shopping carts near the front entrance. 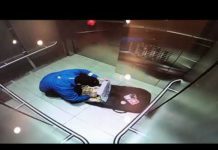 Loretta Seto said her initial reaction was to take photos of the incident so she can later post to Facebook as a warning to other shoppers. According to an interview with NBC Bay Area, 99 Ranch said they just learned about the incident on Friday and have dumped all of the meat from the vendor, Jim’s Farm Meat. 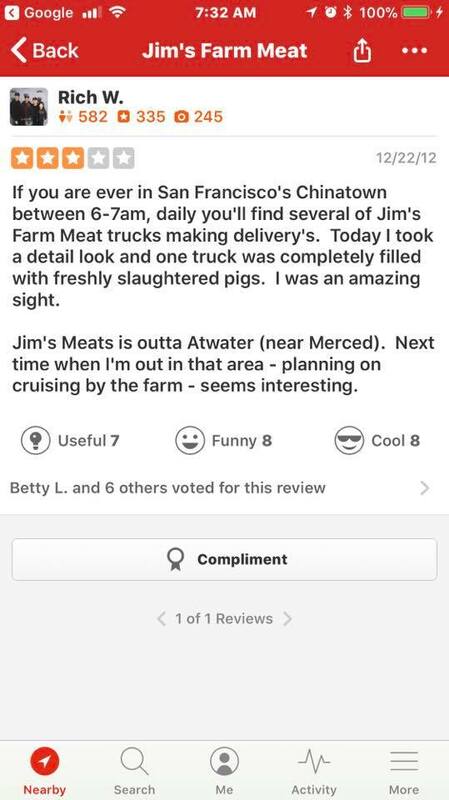 One Facebook user posted a screenshot of a past incident of a a time he once saw in San Francisco when Jim’s Farm Meat was delivering to other businesses. Questions arise as to how sanitary are they handling the meat in these deliveries. This raises some serious concerns in health, safety and the cleanliness of the food being delivered and handled at 99 Ranch Market. NBC Bay Area has confirmed that the Santa Clara Department of Enviromental Health has confirmed they are investigating the delivery of the raw meat to the Asian 99 Ranch Market.